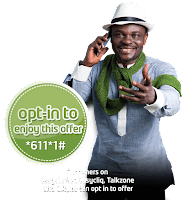 Etisalat, a leading telecommunication company, now introduces a new package that promise to give all their subscribers up to 250 percent free, real, bonus on every credit recharge carried out to make calls to all networks in Nigeria. 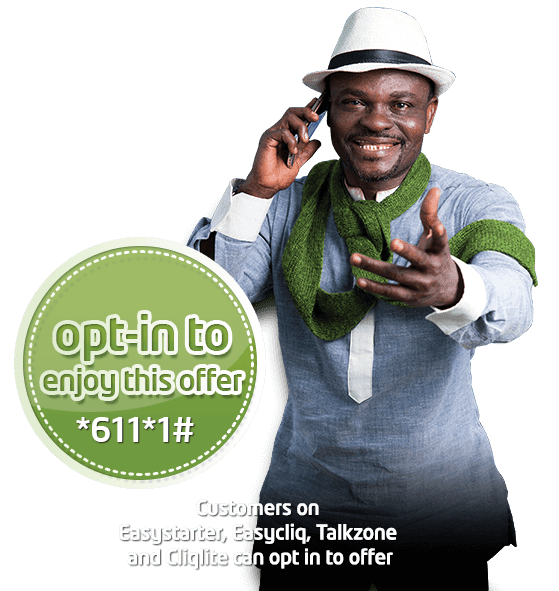 Unlike other previous offers, this new special package is opened for all Etisalat customers including those subscribed to Easystarter, Easycliq, Talkzone and Cliqlite tariff plans using the *611*1# code. The package is tagged as “Etisalat Real Bonus” and will give every subscriber a free 250% bonus on every recharge above N100, while customers that recharges below N100 or even N100 get just 150% bonus. Recharging your line with N200 will give you a total credit of 700 Naira. A 250% of N200 gives N500 and when added to your initial N200 then it all equals N700. As a condition, 50% of the bonus can be used to call any network but the other 50% can only be used to call etisalat lines. Customers who recharge below N100, will enjoy 150% bonus. 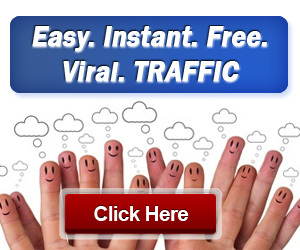 This offer is open to all new customers on Easystarter, Easycliq, Talkzone and Cliqlite. The recharge bonus has a 7-day validity, and can be used for calls, pay as you go data and SMS. The bonus account is divided into two 50% splits to call other networks and the other half to call Etisalat lines. To get started on the new Etisalat Real Bonus promo, just dial the USSD code *611*1# and you are set for bigger bonus on every recharge.